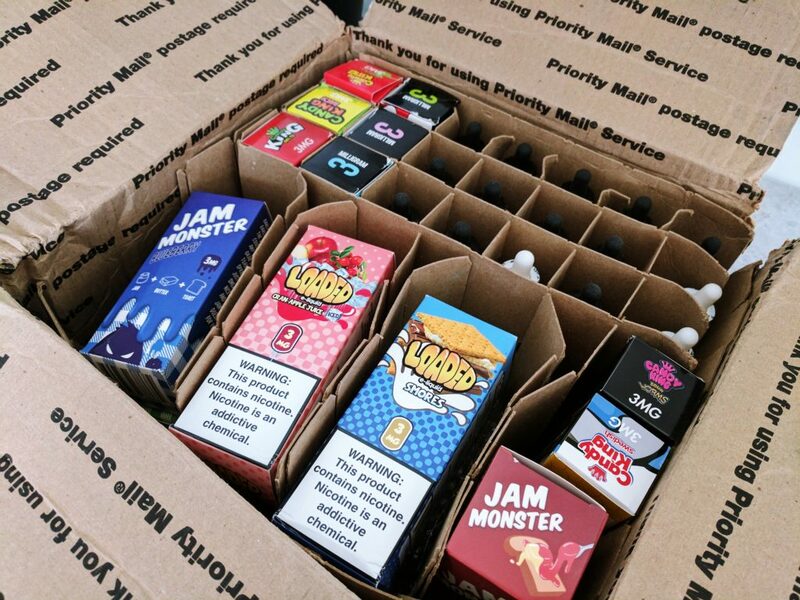 Jam Monster E-Liquid makes the kind of E Juice you buy once and never forget. The company makes a range of flavors, most of which are sweet and dessert-based, and packages them up in eye-catching, well-designed unicorn bottles. I haven’t tried ALL of Jam Monster’s range of E Liquids but the flavors I have sampled are very good indeed. 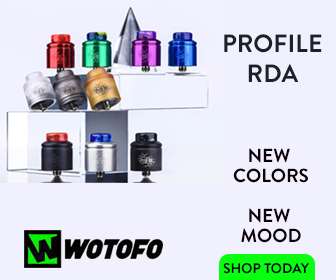 Especially if you use an RDA or RDTA, as the flavors are big, bold and in your face and the best way to appreciate this is with a stripped down vape tank. Now, I’ve tried all of these flavors and the only one I wasn’t keen on was the grape flavor. Why? It just wasn’t as smooth and fruity as the others in my experience, though tastes are VERY subjective so please do keep this in mind before writing that flavor off entirely. My overall favorite flavors were Blueberry and Strawberry, with Apple in a close third. 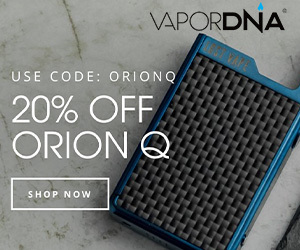 The Blueberry flavor is just stunning with its super-sweet, super-smooth notes. I literally got through a 100ml bottle in about three days. The strawberry flavor is similar in its addictiveness, though it is an all-around softer, more delicate favor. Both are truly stunning to vape, however, so if you’re after something that really encapsulates the sweetness of jam, toast, and butter then you definitely need to check out this range. In the UK, you will pay a pretty penny for Jam Monster, around £20-£25 per 100ml bottle, however, our brothers and sisters in the US can pick the ENTIRE range up now with a whopping 50% discount via VapeDeals.